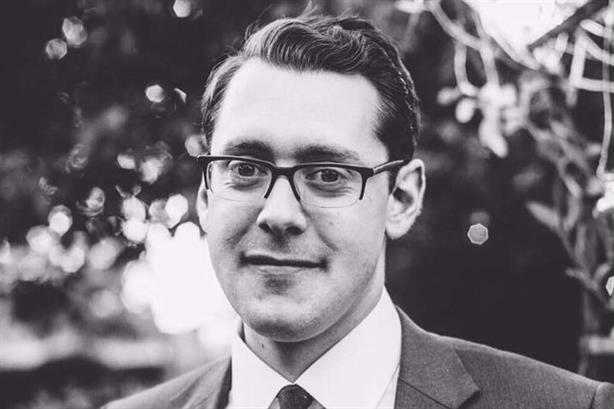 Headland has hired former Labour Party senior adviser Jack Smith, the agency's latest appointment from the major political parties. Smith (pictured) worked as a senior adviser on elections and platform planning at Labour HQ, which involved strategic planning, and data and targeting operations for the party, helping it to better understand and target voters. Smith also worked for Jeremy Corbyn, acting as number two to director of campaigns, Simon Fletcher, in his role as campaigns manager and as his liaison to the Parliamentary Labour Party. He previously held campaign management roles in the trade union movement. Headland said that, in his new role, Smith will focus on the agency’s use of data to plan and execute campaigns. He will also advise clients on political engagement across Westminster and Whitehall. Headland CEO Chris Salt said: "Jack has a really compelling mix of strong analytical capabilities and political insight. He understands how to cut through the mass of data available today to produce useful, actionable insight. To have a proven record of doing this in what is currently one of the most demanding arenas in Britain is a great testament to his skills. It’s fantastic to welcome him and we’re excited to introduce him to our clients." Smith’s appointment by Headland follows those of Ben Mascall, formerly head of strategic communications for 10 Downing Street, and Gabriel Huntley, formerly special adviser to prominent Labour MP Chuka Umunna. The City of London-based agency has grown quickly in recent years, with revenue rising more than 50 per cent in 2017 to £7.1m, according to the PRWeek UK Top 150 Consultancies report.